If you’re a fan of gin or rum, I have the competition for you. The nice folks behind The Gin & Rum Festival have given me two pairs of tickets to giveaway. I’m running competitions on both Twitter and Instagram, so there’s two ways to enter to be in with a chance. The festival takes place over Friday 19th and Saturday 20th April, with a daytime or evening sitting. Winners can pick whichever date and sitting they wish, and you can take a plus one. 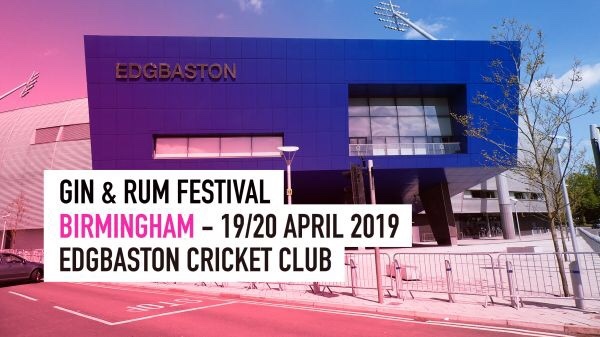 Get ready to be spoilt for choice with over 60 different gins and 60 different rums at Edgbaston Cricket Ground for you to discover. Drink tokens are purchased in the venue – all drinks are £5 and soft drinks are free. On arrival, you’ll receive a branded Copa glass, guide and glass satchel, which are all yours to take home. The guide showcases all our products and where you can find them, some of these being exclusive to the festival. DJs keep will keep you entertained playing music from all genres, and there will also be live entertainment. 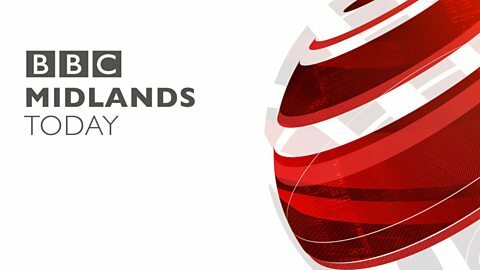 Closes Wednesday 17/04/19 at 9pm. Winner notified on Wednesday 17/04/19. Winner picked at random, tickets organised by a third party. These passes are for 2 people at Edgbaston Cricket Club only. Drinks inside are not included. Passes cannot be exchanged for cash.